VN-100 Grade is particularly suited for the polishing of ophthalmic lenses (mass production and prescription) and optical lenses. It has a high polishing efficiency, a very high surface quality, and improved suspension properties. VN-100 Grade is recognized in the ophthalmic market as versatile product offering outstanding performance on various polishing equipments and conditions. For optimal results, it is recommended to thoroughly disperse the polishing powder into water some time before use and to maintain the slurry under constant stirring. 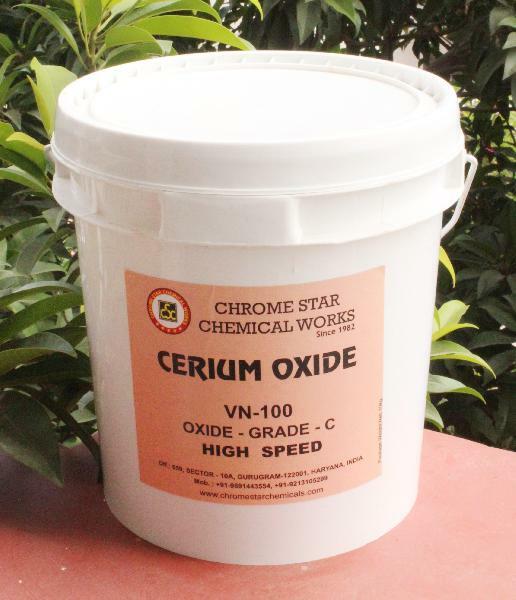 Looking for Cerium Oxide Polishing Powder: VN-100?